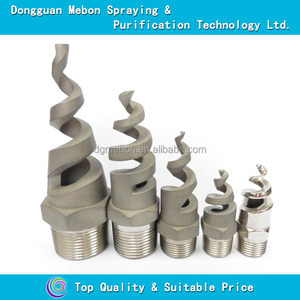 316SS sand blasting spirall hollow cone nozzle, spiral hollow cone spray nozzle, SPJT hollow cone nozzle Full cone or hollow cone Used in agricultural sprayer for irrigation Material : SS, 316SS, brass, Teflon, PP, metal Inch size : 3/8'',1/2'',3/4'',1'',1-1/2'',2'', 3", 4" Spray pattern : Full cone, hollow cone Thread : BSPT, NPT Screw : male, female Spray angle : 60- 170degree Working pressure : 0.7-30bar Application : Used in agricultural sprayer for irrigation Spiral Nozzle Material: Telflon,PVC,PVDF,SS,Brass Spray Pattern: Full Cone and Hollow Cone Thread: Female and Male High energy efficiency One-piece/no internal parts Clog-resistant performance High discharge velocity Male connection standard; female connection available by special order Spray Characteristics of Wide Range of Flows and Angles, Full Cone Spray Nozzles, Hollow Cone Spray Nozzles Wide range of flow rates and spray angles Fine atomization Spray Angles: 50&deg; to 180&deg; Flow rates: 0.5 to 3320 gpm (2.26 to 10700 L/min) Available materials:SS303,SS304,SS316,Brass,Telflon,PP,POM,PVDF,Ceramic,etc. 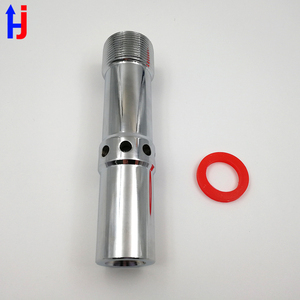 Honesty CE ISO9001 sand blasting ceramic nozzle Sand blasting ceramic nozzle is the number one part on a sandblasting unit that wears out. 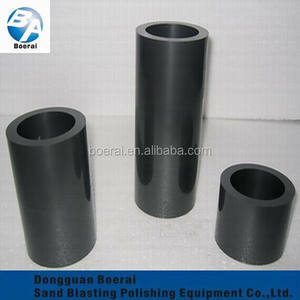 It&rsquo;s no surprise since the sand blasting ceramic nozzle is in the most abrasive area of the unit. 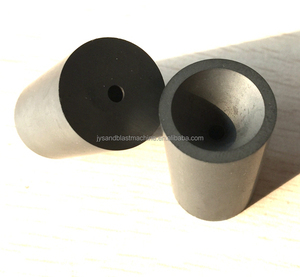 Sand blasting ceramic nozzles are also more ideal when sandblasting with harder abrasives like silicon carbide and aluminum oxide. 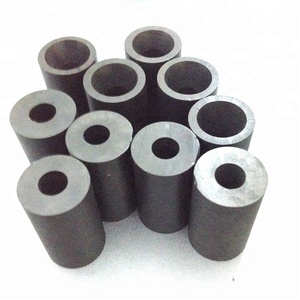 it is one of the hardest three known materials (the other two for diamond and cubic boron nitride), used to tanks armor, Body armor and many industrial products. Its mohs hardness is 9.3. 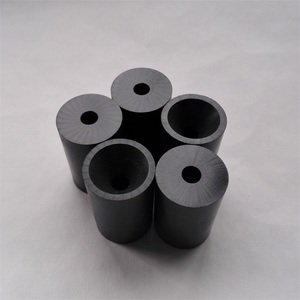 Boron carbide nozzle has the characteristics of more wear-resisting and high hardness, this meterial will gradually replace the known boron carbide nozzles carbide/tungsten carbide and silicon carbide, silicon nitride, alumina and zirconia material such as sand jet. 1. 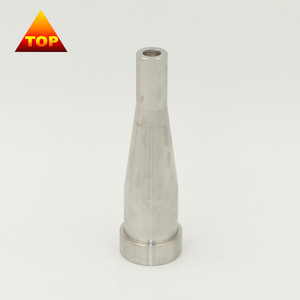 Tungstencarbide Nozzles have the quality of corrosion resistance, long service life, good performance and high cost performance. 2. 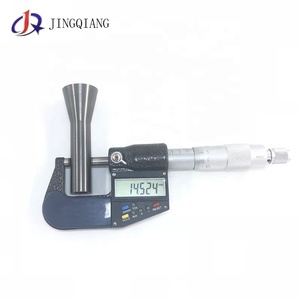 The bending strength up to 2300N/mm, Hardness up to HRA90. 3. 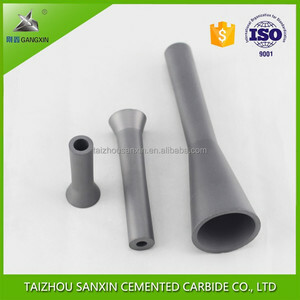 Tungaten Carbide Nozzle is widely used in the industries for surface treatment, sand blasting, spray painting, oil blastig, cleaning, electronic, chemical process and so on. * We can provide dimension & inspection certificate as customers' requirements. 2. 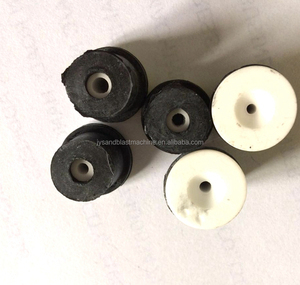 OEM & ODM service &diams; You give us your requirements and specifications and we can make the product as you required. 3. Good After-sale Service &diams; We guarantee that all the products we send out are qualified products, if there is any quality problem we'll remake them for you. 4. Good On-line Service &diams; If you have any question, please feel free to contact us, we'll answer to you as soon as possible. 2.We can customize for you,and goods can be your brand as your requirements. 4.We accept samples order,small quantity samples we can send you for free. 100% factory price for you,and we warmly welcome you to visit us in the future. Product Information: 1,20 years'manufacturing history,annual production reach 500 ton last year 2, More than 100 advanced equipment such as HIP,Vaccum Furnace,Isostatic Pressing,CNC,Drilling,Milling. Why choose us9 1,Factory have 15 years manufacturing history and 10 years export experience of Canada,American,Brazil,the UK,Russian,Austrilia,India. 2,Certificates of ISO,TUV,CQM,500 ton production last year 3,OEM,provide customise service include products and material 4,sample for test,factory price OEM, welcome to us with your drawing and requirements! 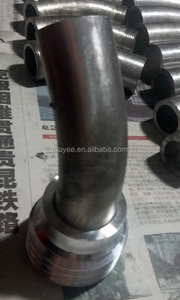 Alibaba.com offers 3,770 blasting nozzles products. About 39% of these are cleaning equipment parts, 9% are tool parts, and 5% are ceramics. 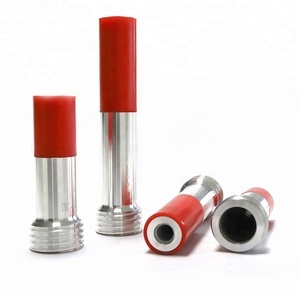 A wide variety of blasting nozzles options are available to you, such as free samples, paid samples. 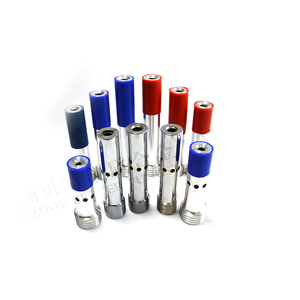 There are 3,749 blasting nozzles suppliers, mainly located in Asia. 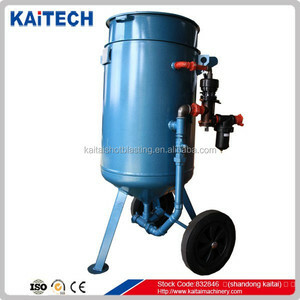 The top supplying countries are China (Mainland), Taiwan, and India, which supply 98%, 1%, and 1% of blasting nozzles respectively. 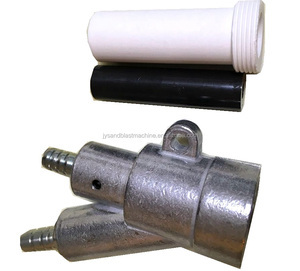 Blasting nozzles products are most popular in North America, Western Europe, and Eastern Europe. You can ensure product safety by selecting from certified suppliers, including 1,093 with ISO9001, 452 with Other, and 90 with ISO14001 certification.